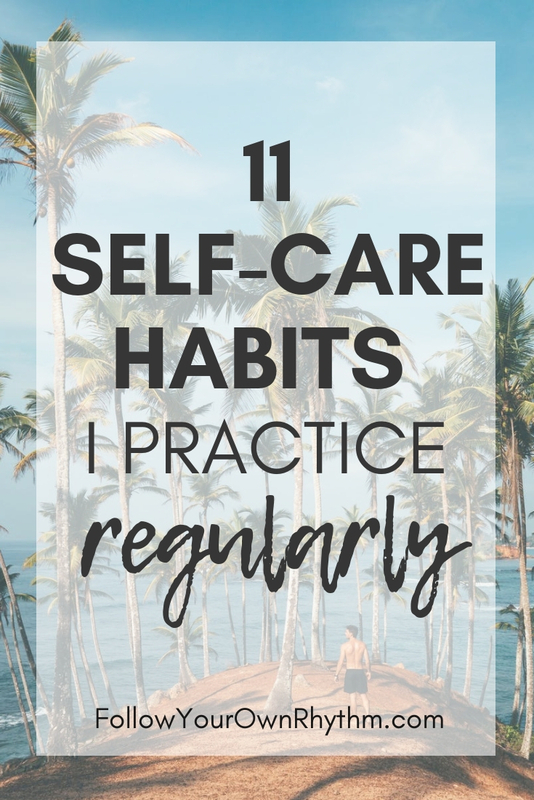 Today, we are talking about self-care and why it's SO IMPORTANT, what it is and what it's not, and 11 ways that I personally practice self-care to inspire some new ideas! ﻿Self-care is basically the manifestation of self-love. It’s self-love in action. When you fully and truly love yourself, you naturally want to take care of yourself. You do this by nourishing, nurturing, respecting, honoring, understanding, embracing, and appreciating ALL parts of you: mind, body and soul. Self-care is all about showing love for yourself through practices that energize, empower, relax, enliven, inspire, nurture, rejuvenate and uplift you. Self-care is NOT about doing things that feel good temporarily and drain you, hurt you, or disempower you. For example, indulging in a pound of chocolate cake on the terms that “you’re making yourself happy and it’s a form of self-care” does not constitute as a loving act because it’s actually bad for you. Therefore, it’s important to make the distinction between true self-care and self-sabotage disguised as self-care. Also, self-love and self-care isn’t about being selfish, self-absorbed, self-centered and doing what you want, when you want, and how you want without any regard for how you affect other people or your environment. To love and care for yourself is simply to listen to your needs and take the time to nurture yourself. If you feel guilty to make time for your needs because you think it’s selfish, you don’t deserve it, or you feel like you should be focusing 100% on your kids, partner, job, home, etc., then the FIRST thing you need to do is DITCH THIS FLAWED MINDSET. Self-care isn’t about neglecting other people or selfishly doing what you want to do. It’s about finding balance between tending to your own needs and being of service to others. Trust me, you’re no good to anyone when you don’t take care of yourself first. That’s why you put your oxygen mask on FIRST in an event of a plane crash BEFORE you put it on your child. What good are you to your child if you can’t breathe? Same thing with self-care. So with that said, adopting some sort of a self-care routine is VITAL for your health, happiness, personal growth, and success. 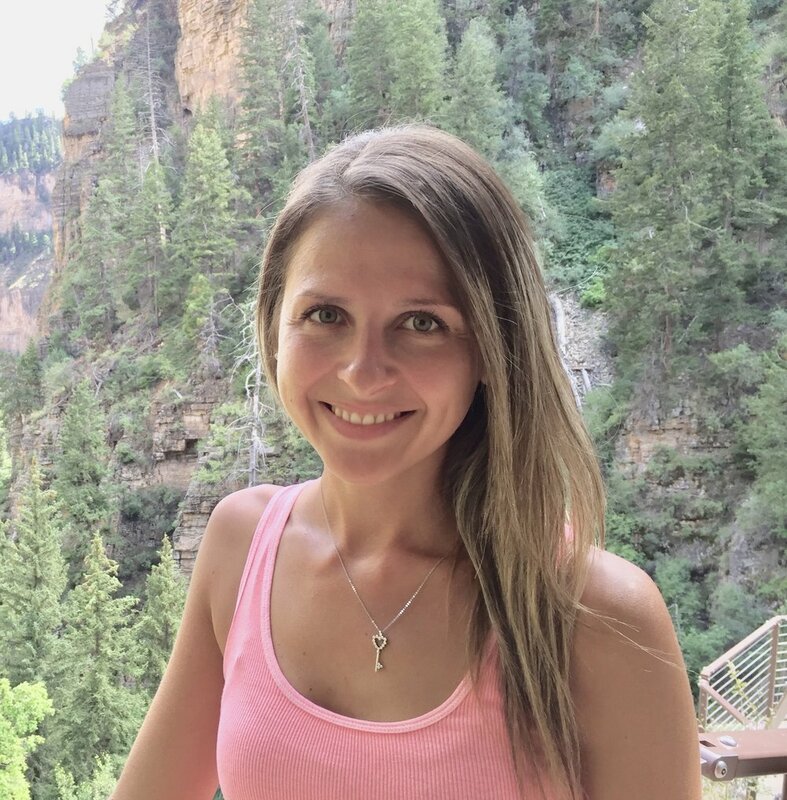 Today, I want to share my own self-care habits with you; ones that I practice on a regular basis, in an attempt to give you some ideas and inspire you to develop your own routine! 1. Meditation - meditation has become such a big part of my life. Taking that time out for myself every day really helps me connect to my true self. Meditation also gets me into a peaceful and relaxed state, so it’s perfect for when I feel worried or anxious. It’s also a great way to get in touch with your intuition and get guidance from your Higher self! 3. Exercising - Besides the obvious benefits, exercising really helps me get into a better mood, and feel more healthy, energized, motivated and just overall good about myself. 4. Eating highly nutritious foods - this is SO important! I've become really conscious over the past several years of what I put into my body as it directly affects my mood, energy level, mental state, and how good I feel overall. As a general rule of thumb, I would avoid processed, refined, sugary, fried, and artificial foods, and lean towards more whole foods that look like they came from earth. 5. Actively reading personal growth books and learning from other sources - I am constantly reading books, articles, doing research, doing self-reflection exercises, taking courses, signing up for webinars, and watching YouTube videos on personal development to teach me something new and help me grow as a person. 6. Giving myself time throughout the day to think, process, and self-reflect - I make sure to give myself space throughout the day, without any distractions, to process my thoughts and feelings when something within me arises that I need to think about or let go of. At the end of the day, I also reflect on myself and how I "acted" that day.... as in "was I authentic, was I positive, what did I struggle with, how can I do better next time?" 7. 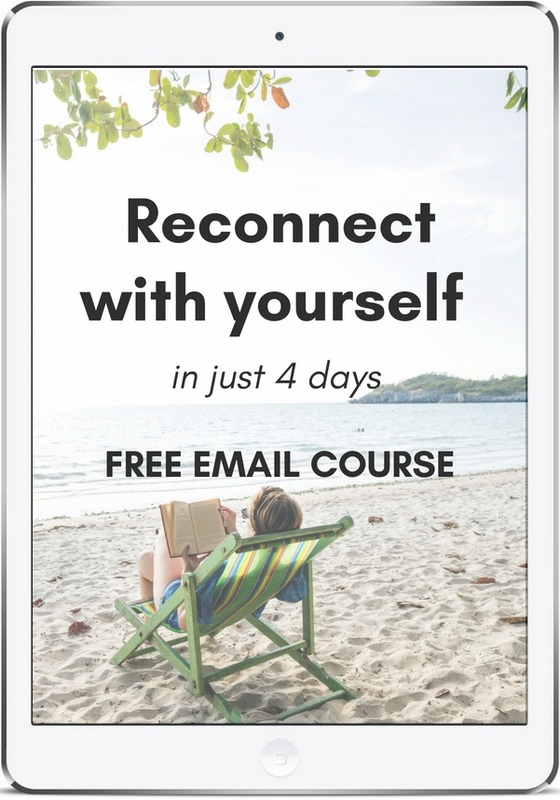 Digital detox - I don't watch too much TV, but since my business is based online, I do spend a lot of time on my phone and laptop and this can get draining, even if I'm doing things that are constructive. Therefore, I make sure to give myself complete breaks from ALL technology for an extended period when I feel like it's been too much.... so this means that I don't go on Instagram, Facebook or Pinterest, I take a break from watching YouTube videos, I take a break from researching, and I hold off on any other internet or computer/TV based activities for at least a couple of days depending on how drained I feel. This allows me to get away from the OVERLOAD of information that's out there and it allows my mind to rest, slow down, and detoxify. When I'm done with this detox, I usually feel so creative and inspired. 8. Getting some sun - this is like the best remedy when I need a quick lift-me-up. I go outside, soak up the sun for like 20 minutes, and I feel completely re-energized. This can also be done in the winter! 9. Spending time on my passions - this is absolutely vital for me. If I neglect my passions because I'm too busy, I feel lost. Therefore, I make sure to do something that brings me joy EACH DAY. 10. Spending time in nature - nature is my happy place. It's magical. It's peaceful. It makes me feel like I'm home. I spend time in nature OFTEN!!!! It helps me calm down, be present, feel connected, and be in complete gratitude. This is a great remedy for anxiety relief too! 11. Taking a soul vacation – this isn’t just any type of vacation. It’s one that I take to purposely feed my soul. To me, that means being away from the regular world, daily responsibilities, noise, people, the hustle and bustle of a city…and immersing myself fully in nature, in a calm and peaceful environment, slower pace, warm climate preferred, and making my first priority to relax, reconnect, enjoy life, and just be. Your soul vacation can include traveling to an exotic place, going on a 3 day camping trip, renting a cabin in the woods, going on a retreat, or spending a few days on a relaxing resort. 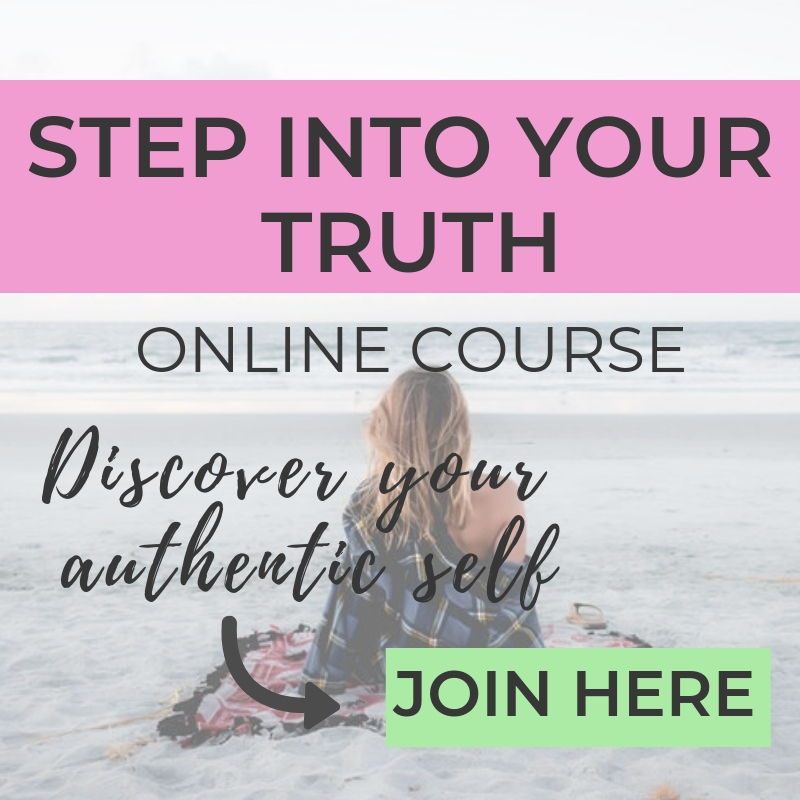 I hope that these ideas inspired you to begin (or deepen) your own self-care practice! Self-care is SOOOOO important and if you can't love and take care of yourself, how can you love and take care of others? 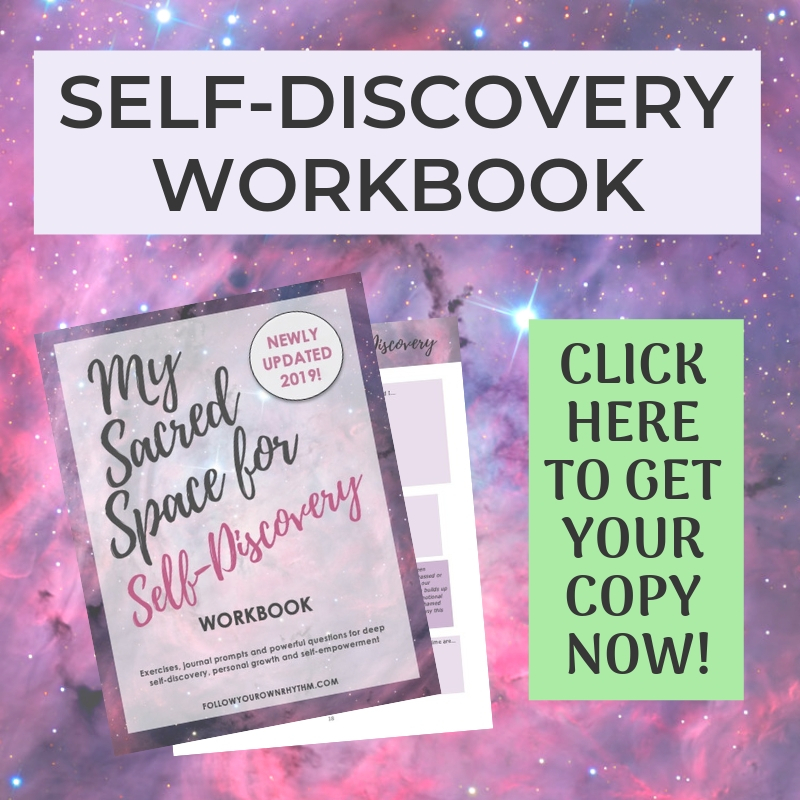 BEGIN YOUR SELF-CARE PRACTICE WITH MY NEWLY UPDATED SELF-DISCOVERY JOURNAL! ﻿Which practice is your favorite from the list? And what do YOU do for self-care? Let me know in the comments below! SUBSCRIBE FOR MORE ARTICLES LIKE THIS PLUS ACCESS TO MY FREE RESOURCE LIBRARY!